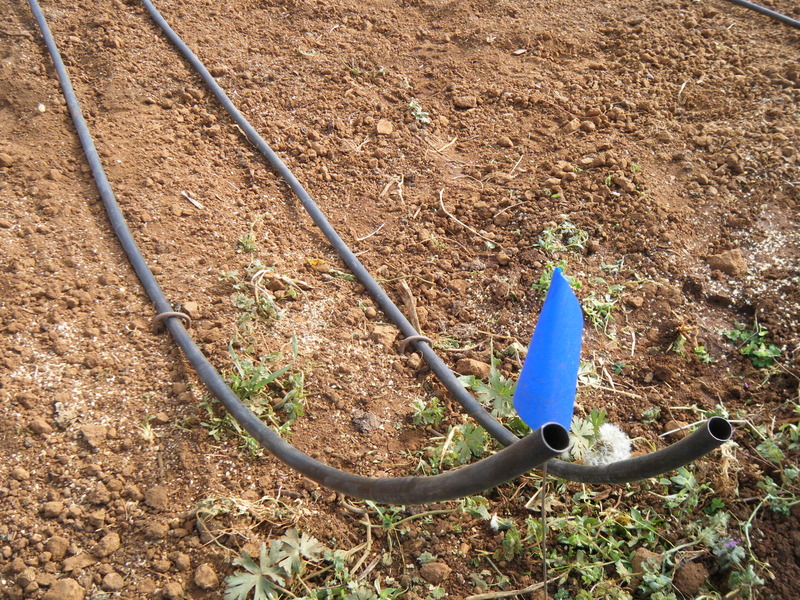 Can farmers use more sustainable crop watering systems, saving water and money? University researchers are trying to find out. Translucent structures rise from the center of the neatly fenced green field. Tiny arms spin around the anemometer on the nearby weather monitoring station. 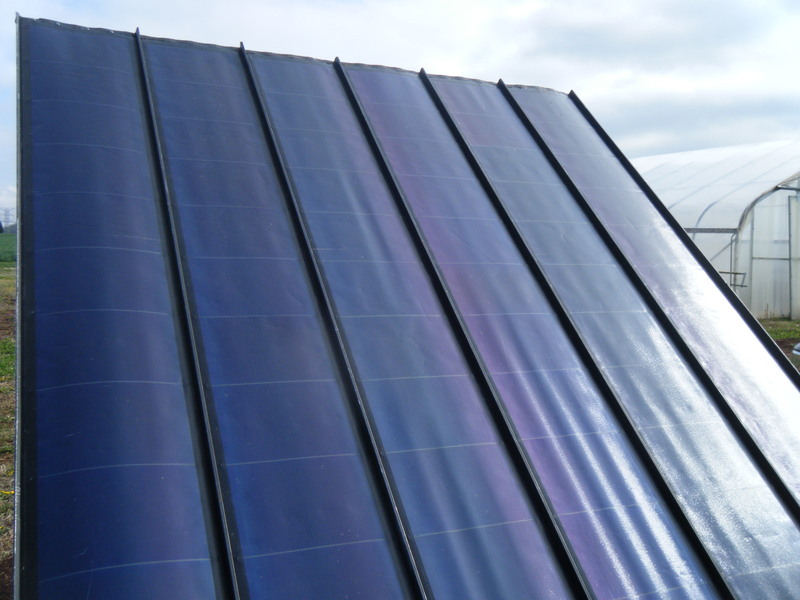 Just a few feet away from the large high tunnels or hoop houses, a solar panel angles toward the sun. The solar panel and a battery unit are powering one of the experimental irrigation systems at the University of Tennessee’s Organic Research Farm near Knoxville. 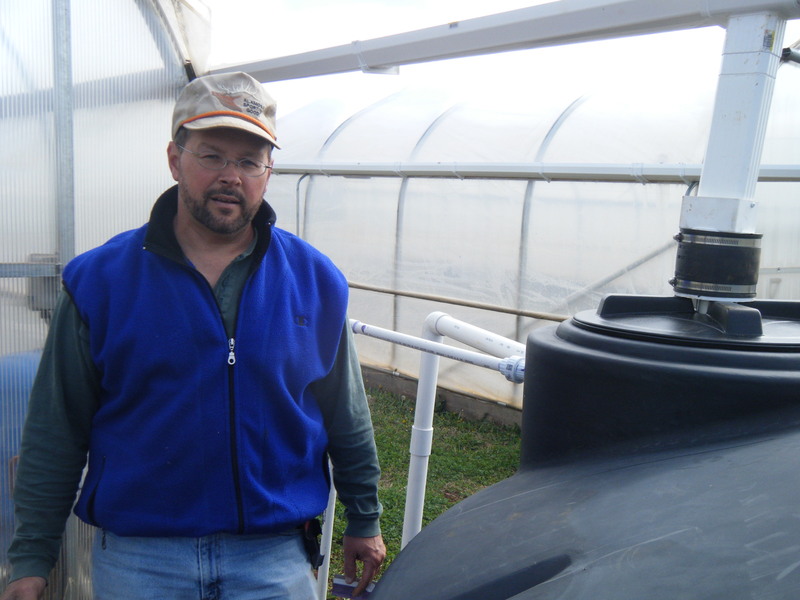 UT Irrigation Specialist Brian Leib is overseeing how efficiently this green-powered system can provide drip irrigated water for high tunnels full of row crops. He’s also trying irrigation that works only with gravity. In both cases, the systems are using rainwater caught in gutters on the high tunnel structures. How much savings could a system like this mean to a grower’s water bill? 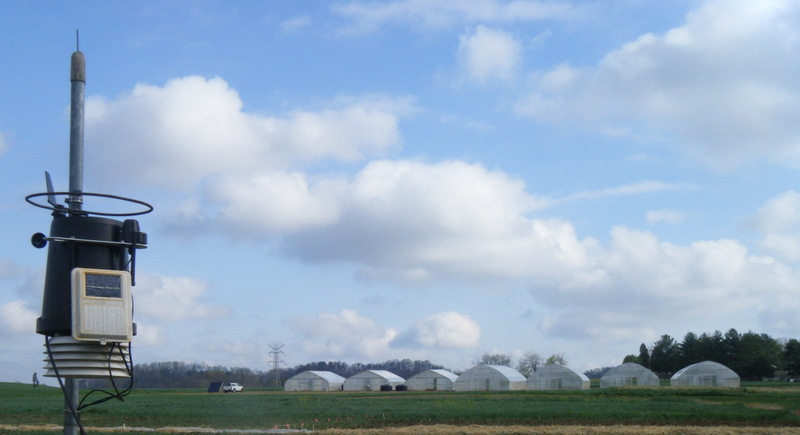 Leib estimates that for a 50 by 30 foot high tunnel, an inch and half of rainfall could yield 2,200 gallons of water that could be stored in a tank. Ideally, that water might last a couple of weeks if it’s piped in to slowly quench plants at their roots. It sounds like the system has the potential to cut utility water usage in half. Leib and his colleagues with the UT Agriculture Department detailed this and several other projects at their Organic Crops Field Tour this past spring. For sure this kind of watering system will provide good and healthy crops. Because of the detailed data following their measures will not be difficult.